Samsung Pay has been available for almost a year, but it's only worked on Samsung's phones. Now, the company is looking at expanding Pay to its line of Gear watches. 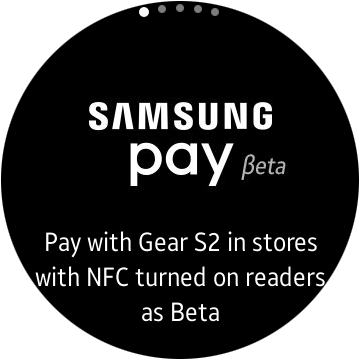 Anyone in the US with a Samsung phone and a Gear S2 can give Samsung Pay a shot, but it's not as robust as the phone version. 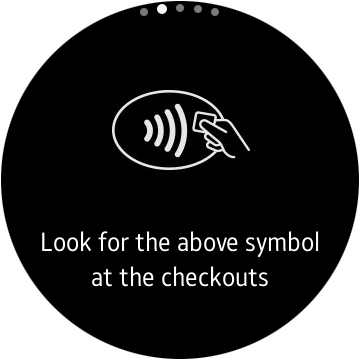 On Samsung's phones, Pay uses both NFC and MST to ensure you can pay at almost any terminal. However, the Gear S2 lacks the hardware for MST. 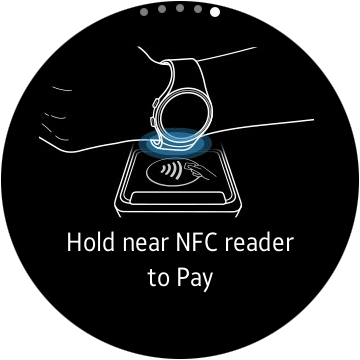 That means you'll only be able to use Samsung Pay from your watch with terminals that support NFC. 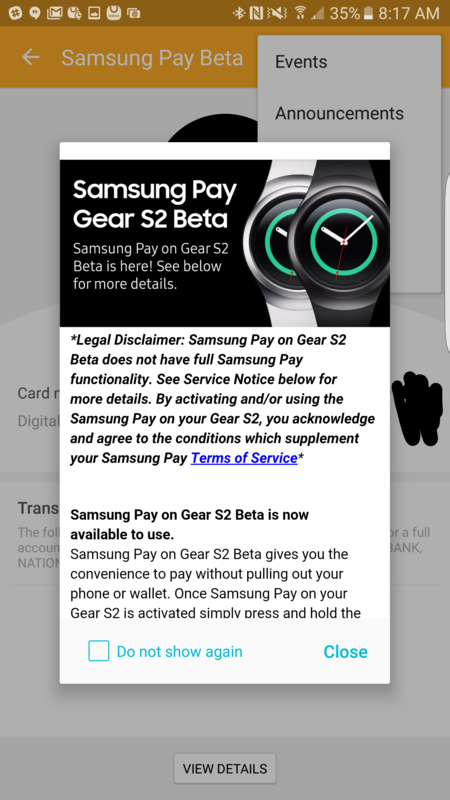 Setting up Samsung Pay is a little odd as well. 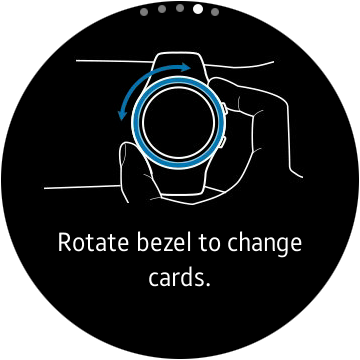 The watch app does not automatically share the cards you've added to the phone app, so you have to add them again to the watch. 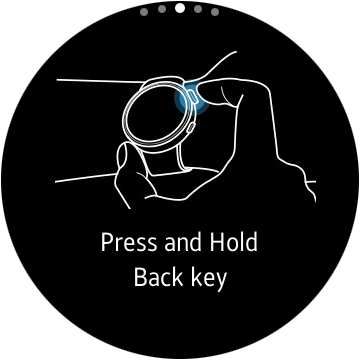 Using Samsung Pay on the Gear S2 sounds straightforward; press and hold the back button to launch the app, select your card, and hold the watch up to the scanner. 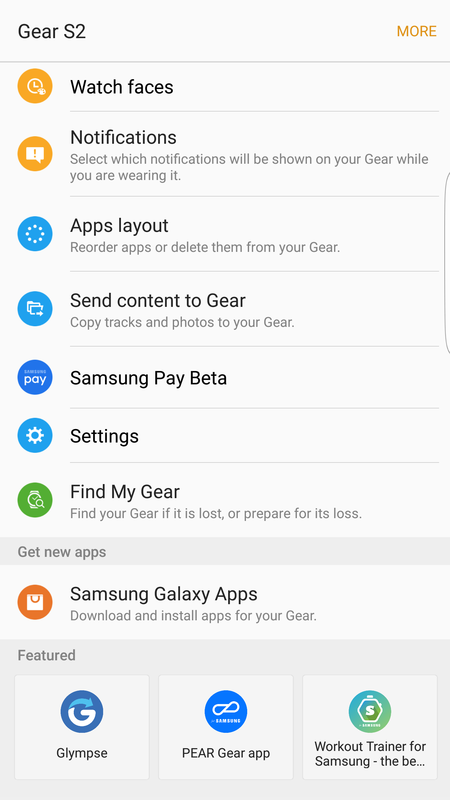 This was available as a small closed beta a few months ago, but now anyone who meets the criteria should be able to try it by looking for the option in the Samsung Gear manager app.